The movie starring Oscar Winner Diane Keaton and three time Golden Globe Nominee Brendan Gleeson will warm your heart with Donald’s journey from trying to save his home to finding love. 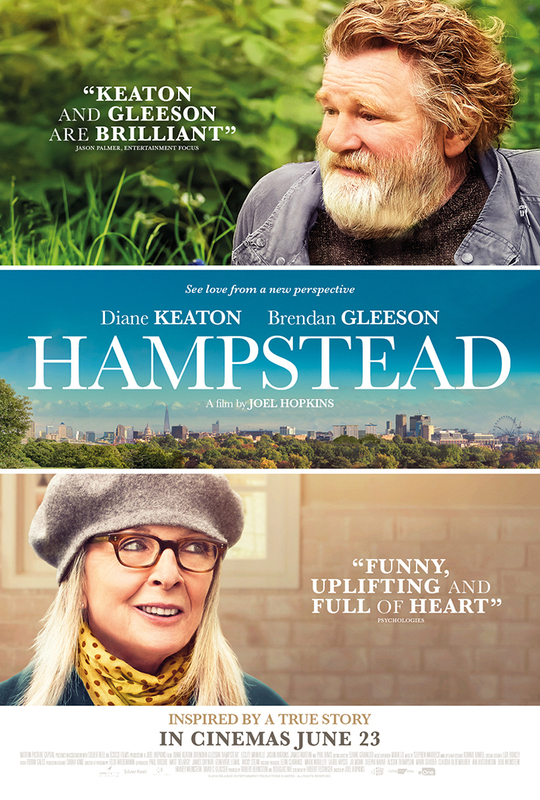 Donald is a grumpy man who only wants to spend his days in peace at his home located in the beautiful Hampstead. However, when a company harrasses him to take his land and home away, he decides to fight back. His greatest ally in this battle will be his neighboy Emily, who lost her husband but never lost hope. How long can these two allies resist the chemistry between them?